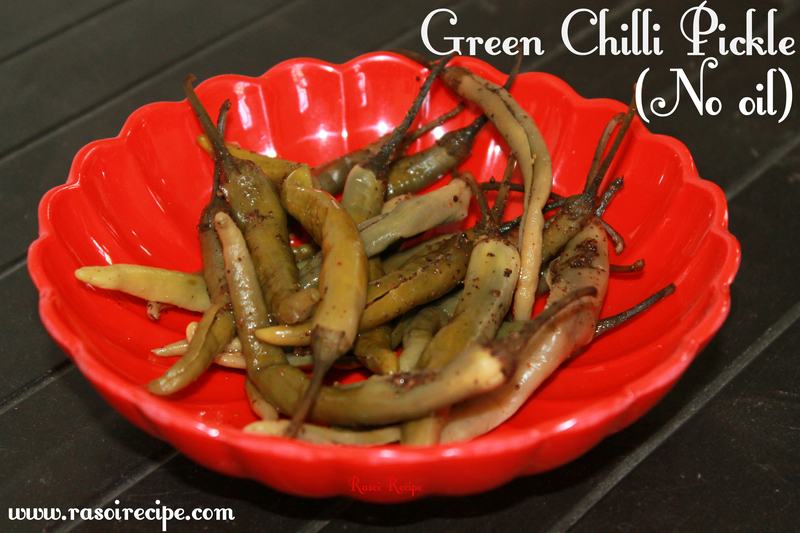 Today’s recipe is ‘Green Chilli Pickle‘. 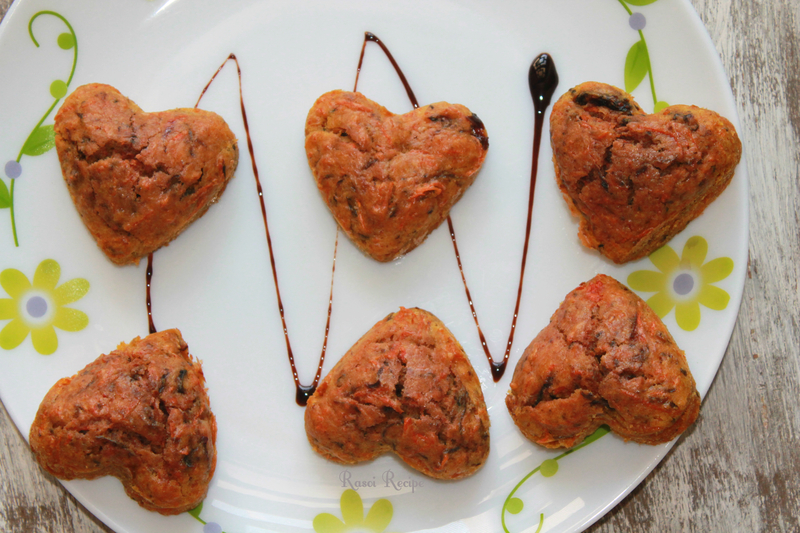 It is a quite common recipe for Rajasthani households. This recipe requires no oil in the preparation. 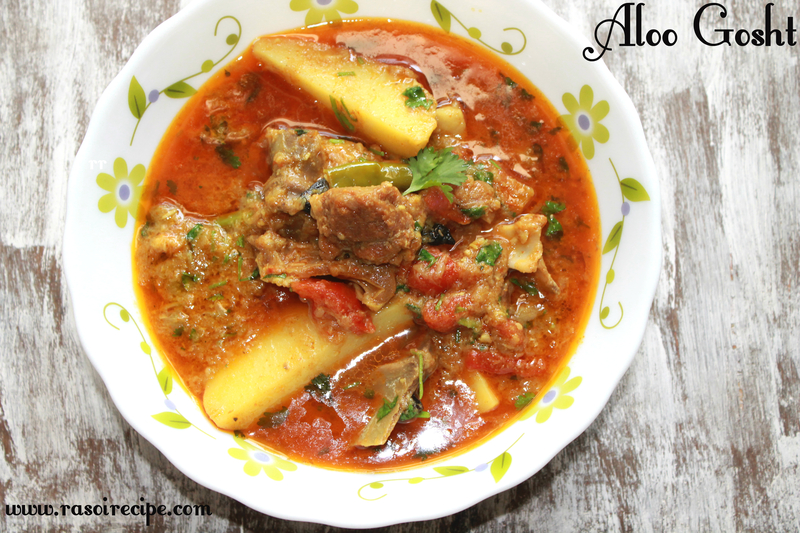 In this pickle, you use water instead of oil, that’s why it is also popular as ‘Pani Wala Achar’. 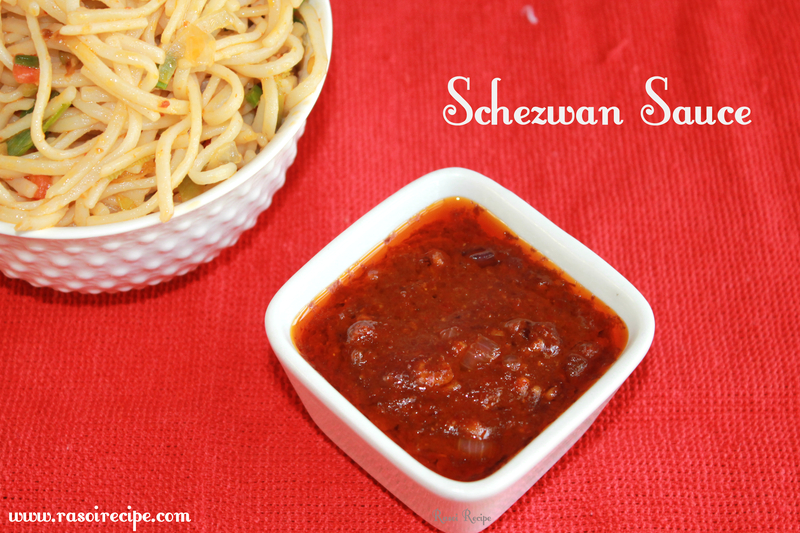 You can enjoy this pickle with parathas or dal chawal. 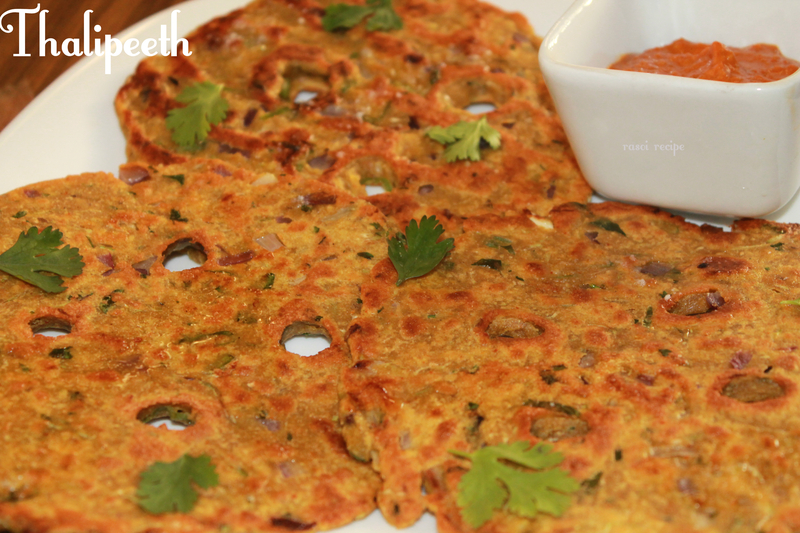 Today’s recipe is for ‘Mathri’. 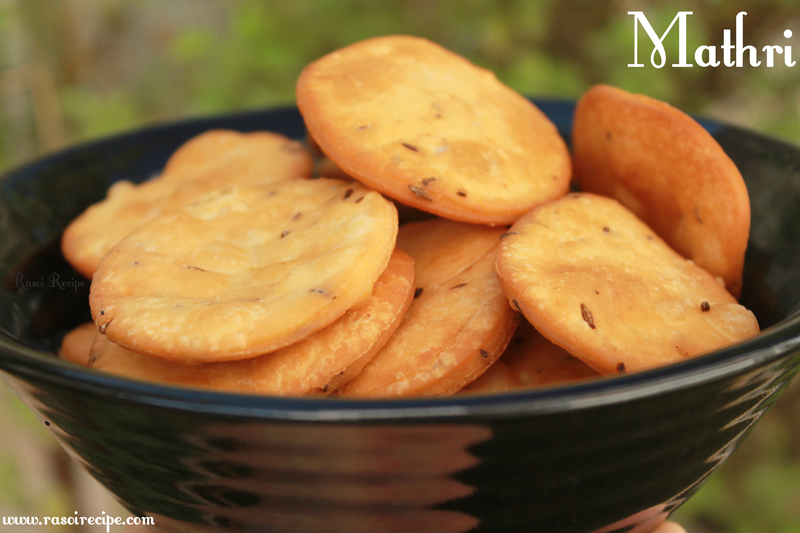 Crispy mathri is perfect Indian style cracker, which goes exceptionally well with pickles. Teat-time is the best time to enjoy mathri along with tea. 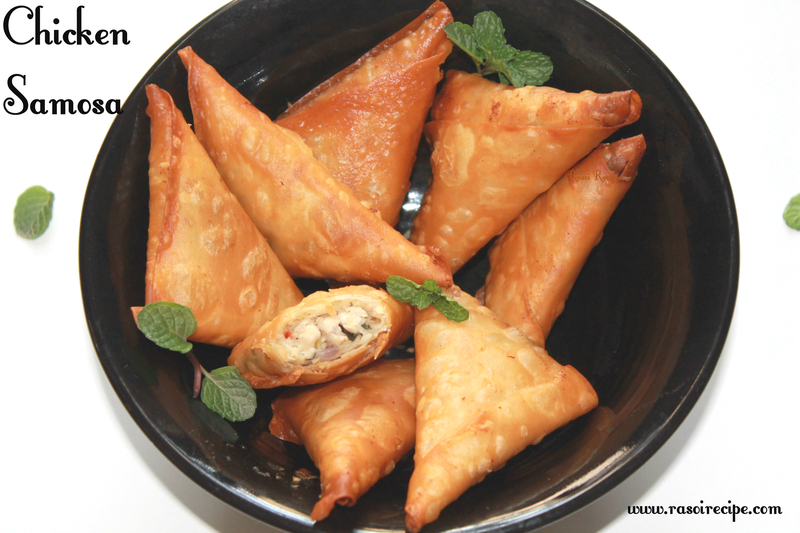 It is a very popular snack in north-west India. The perfect mathri is one which is not too hard nor too soft.